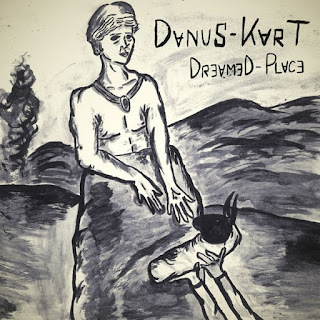 Back again with another heavy handed masterpiece, this time from Danus Kart’s EP ‘Dreamed Place’ on Circlens. The title track takes the cake here, a moody blend of dramatic percussion and tension-building pads come together to create a heated drive that pushes hard but stays soft where it needs to. The track is consistent in its simple approach, building up slowly and coming down gently – capturing our imagination throughout. We recommend checking the whole EP, ‘Il Demonio’ is another trip you won’t regret.